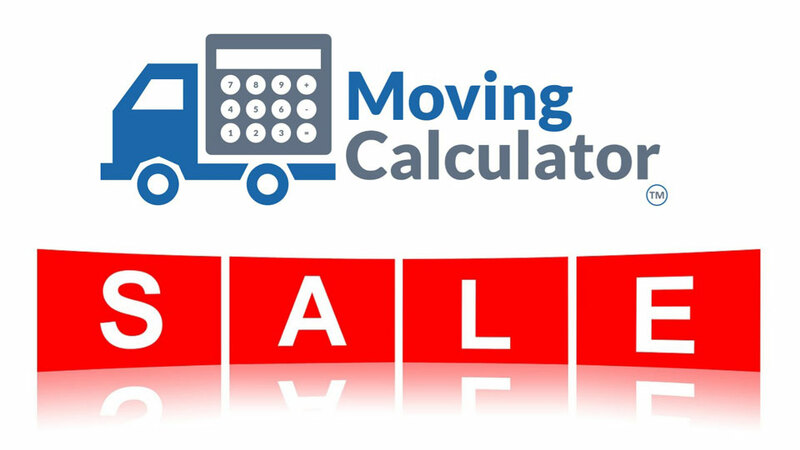 Moving Calculator is currently working on moving information for this city. 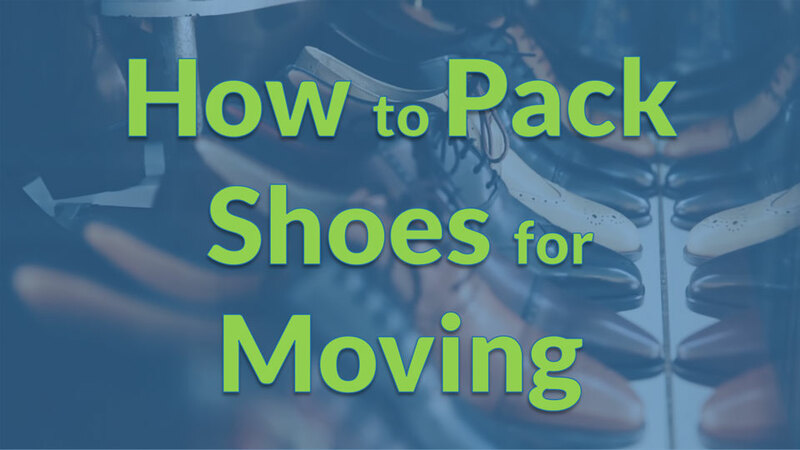 Each of our city pages includes unique information and includes moving case studies, city attractions, statistics, recommend movers, and an overview of the move process. Check back soon to find information about moving in this city. 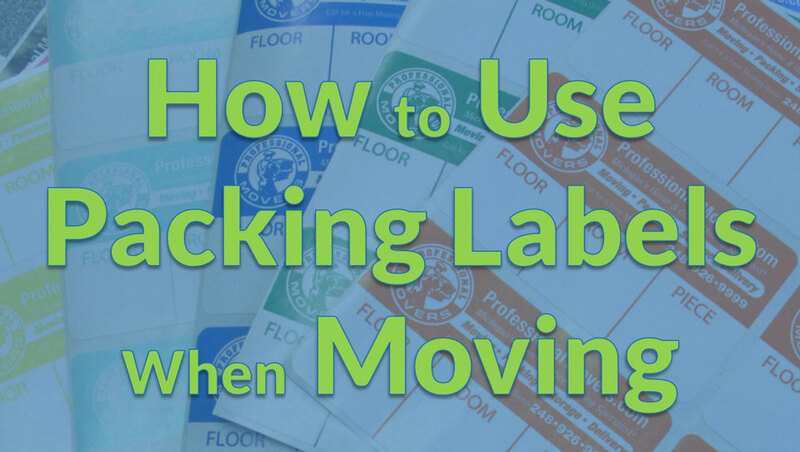 The Best 10 Movers in Seattle, WA according to Yelp! 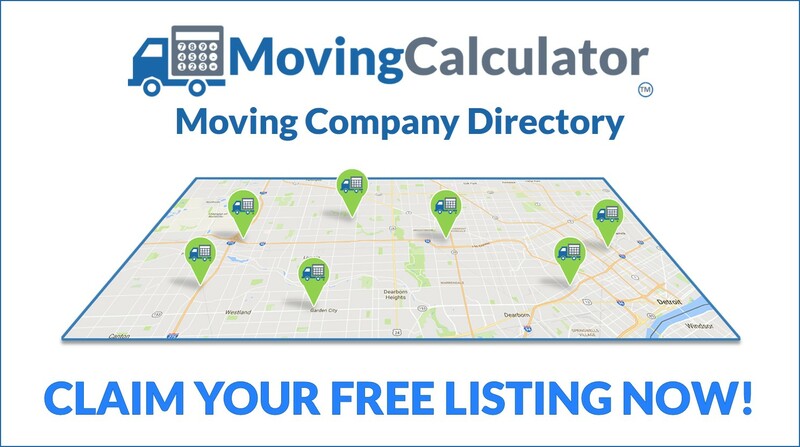 By clicking the “Calculate Now” button, I assert that I am at least 18 years of age and consent to being contacted by Moving Calculator or a Professional Movers.com Moving Consultant at the phone number or e-mail I have provided. Your consent is not a condition of purchasing any property, goods, or services. If you do not consent, please call us at 1-248-926-9934. 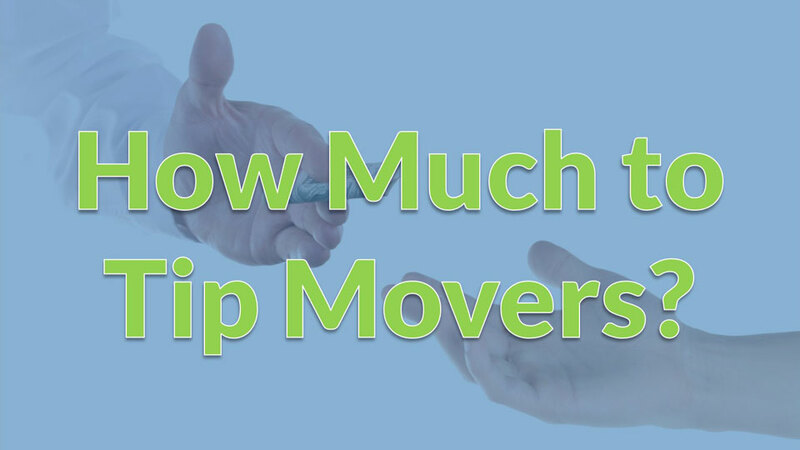 How Much to Tip Movers? © 2019 Moving Calculator. All Rights Reserved.